An additional result of the skill test was released on December 10 after which 56 candidates were declared qualified. Staff Selection Commission (SSC) will not release the final results for Stenographer exam today. The result was supposed to be announced today however the Commission has postponed it to review the issues raised by candidates on the skill test held in November. An additional result of the skill test was released on December 10 after which 56 more candidates were declared qualified. Prior to this, the first result list of the skill test was released on November 28. 'The Commission has, therefore, in the larger interest of candidates who have appeared in the Skill Test for the said Examination, decided to revisit the evaluation of Skill Test and is undertaking a comprehensive review on all aspects of evaluation of Skill Test. 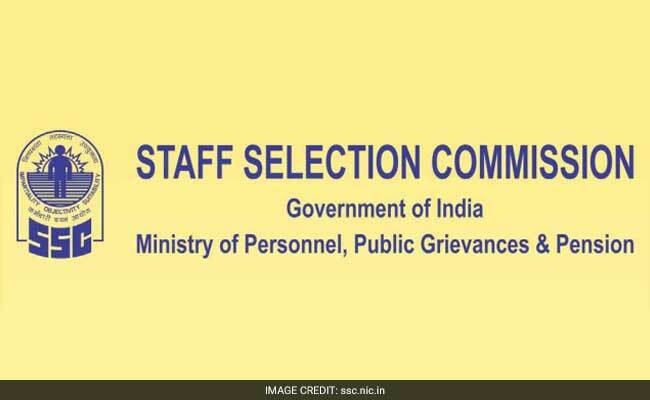 This exercise is expected to take some time,' said the Staff Selection Commission on December 18. As of now a total of 2267 candidates are now in the final stage of selection process for recruitment to Stenographer post in Grade 'C' and Grade 'D'. 1,473 vacancies will be filled by the Commission, through this recruitment, for various ministries and organizations out of which 1434 vacancies are for grade 'D' posts. Selected candidates will be on probation for a period of two years and during the period of probation, the candidates should undergo training or clear examinations if prescribed later.